Fernando Gaviria will return to the OVO Energy Tour of Britain this September with the Quick-Step Floors team, two-years on from making a winning debut in the race. 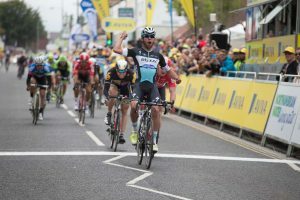 The Colombian sprinter, who won four stages of the Giro d’Italia this Summer, took the victory at Blyth in Northumberland in 2015, which the OVO Energy Tour of Britain returns to for Stage Two on Monday 4 September. Alongside Gaviria will be Tour de France top ten finisher Dan Martin as he makes his first racing appearance since finishing sixth overall in this year’s Tour, having raced 12 stages with two broken vertebrae. They will be joined by Czech National Road Race Champion Zdeněk Štybar and former World Road Race Champion Philippe Gilbert, who makes his OVO Energy Tour of Britain debut having taken memorable victories in the Tour of Flanders and Amstel Gold Race classics earlier this season. The six-rider provisional line-up is completed by Belgian Laurens De Plus and Gaviria’s leadout man Maximiliano Richeze.  Stage 7 of the Tour of Britain will see riders finish in Cheltenham on Saturday 9th September, and we can’t wait to see Fernando and all of the Quick-Step Floors Team!